I didn’t post a map last week because I was too busy working on Bulette Storm to have time to draw one, so today you’re getting two maps. What really got me started in posting regular content to this site was Miska Fredman’s Mapvember challenge. I’ve always intended to revisist a lot of those maps and redraw them now that my skills have improved, but I’ve never had a chance to do it. I finally managed to get some done on this week’s stream. You can see the originals of these maps here and here. 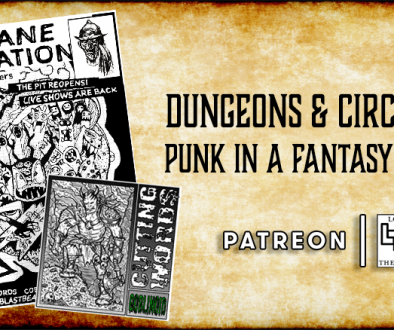 These are free to download and use in your home games or in DMs Guild releases (as long as you credit Loot The Room and provide a link back to this site). Patrons at the $5 tier can find their high-res and printable versions here and here. 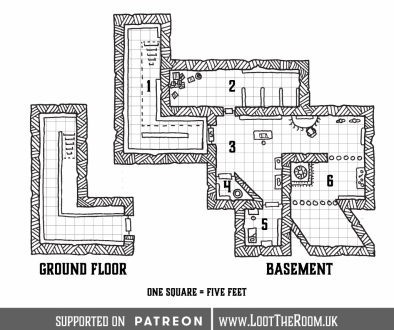 Let’s Build A Campaign Setting: The Rough Map	Voting is open for the ENnies!